The Three Valleys in south east France offers up some of the best skiing in Europe. Andy Mossack explores what lies beyond it’s hallowed slopes. Méribel, the largest ski resort in Savoie’s Three Valleys, is looking particularly glamorous this morning. Helped of course by the clear blue sky and bright sunshine beaming down on my perch outside Hotel Le Mottaret, just a snowball throw away from all the action. 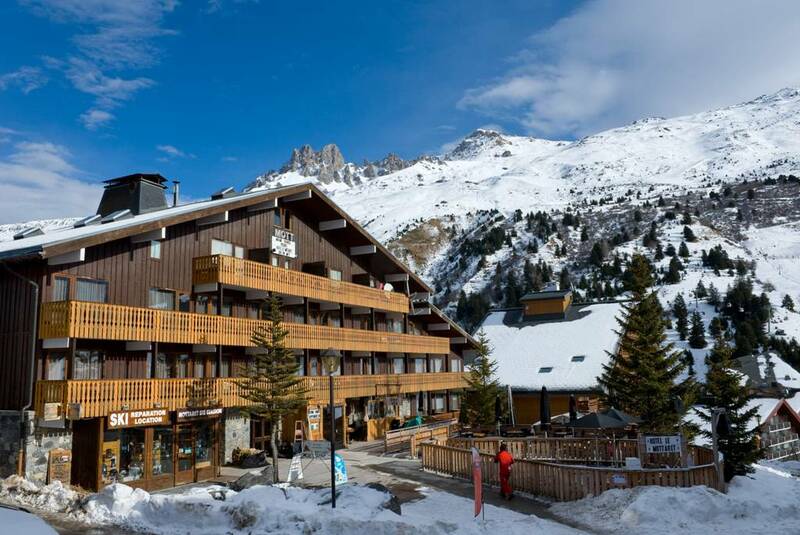 This corner of the French Alps has become quite the darling of the ski set with an impressive eight interconnecting resorts including star-studded Courchevel and a staggering 600k of ski in/ ski out runs. After stopping off in delightful Chambḗry, courtesy of a luxurious night at the rather impressive Le Château de Candie, I got up to Méribel and Hotel Le Mottaret just in time to catch the live après ski jazz in the bar. “Give me a few minutes and I’ll let you know” I replied as my all inclusive wristband materialised on my wrist giving me full board and unlimited house drinks. 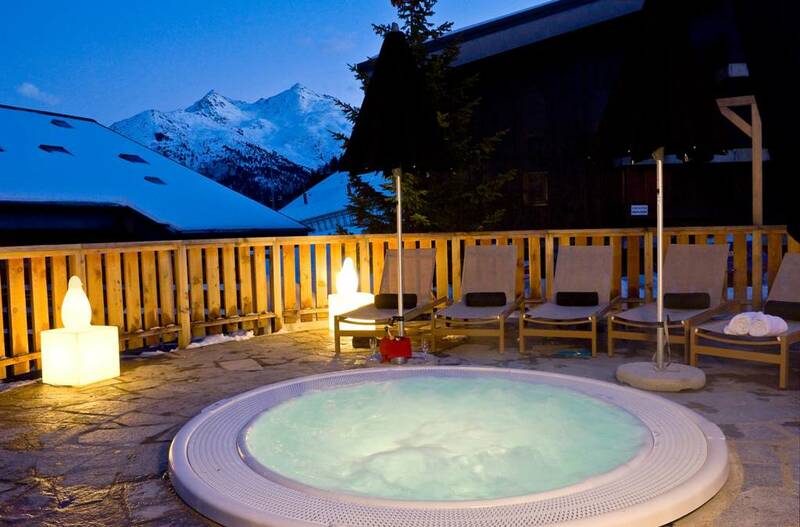 Needless to say, It didn’t take me long to catch up with Jim, who by now had decamped to Hotel Le Mottaret’s outdoor Jacuzzi with the rest of his party. Hotel Le Mottaret may not have all the bells and whistles of some of the luxury properties you find in high end ski resorts, but as a three star plus it has bags of rustic charm, surprisingly excellent bedrooms and a restaurant more than capable of sustaining Savoie’s reputation for good food. Wholly owned by Ski France, along with its sister Hôtel Courchevel Olympic, there is an attention to detail here I seldom find in similar privately owned properties. The hotel team members are all exceptionally tuned in to guest needs and there are plenty of little surprises on hand, like the tray of goodies and hot drinks available all day in the corridors. No skiing this morning for me as I finally raise myself reluctantly from the sunny perch to begin my epic trek across the frozen wastes of the Vanoise National Park. 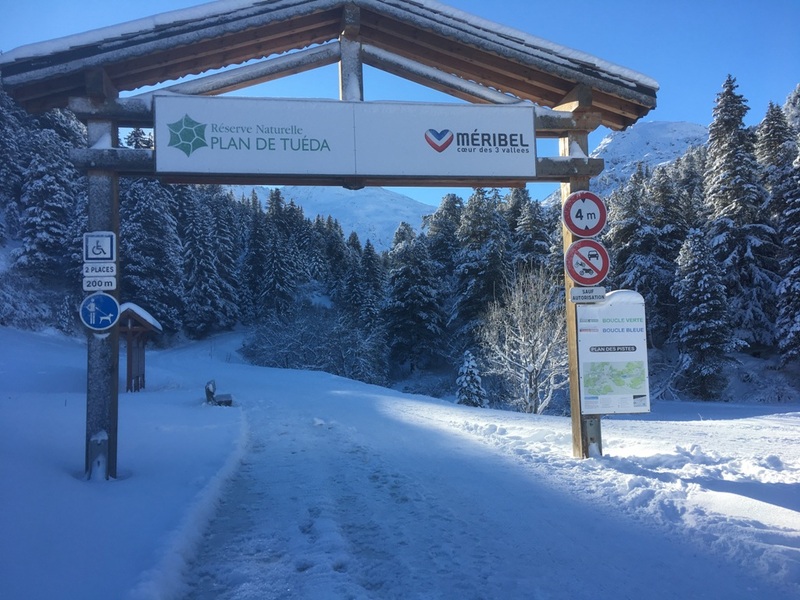 Actually, it’s more a gentle hike to nearby Lac du Tueda a beautiful natural frozen lake within the national park, an area which seems to have no trouble sharing with Méribel’s cross country runs. 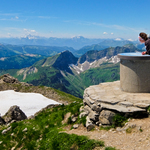 Vanoise National Park is a huge nature reserve spanning some 53,000 hectares and during winter there are clear and well maintained hiking trails right across the park. 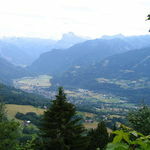 I feel close to nature up here, no more than a few minutes’ walk away from Méribel’s slopes. It’s home to marmot, hare and deer, their tracks conspicuous in the virgin snow. A party of snowshoers scrapes by, and then a runner passes and disappears ahead into the tall pines. 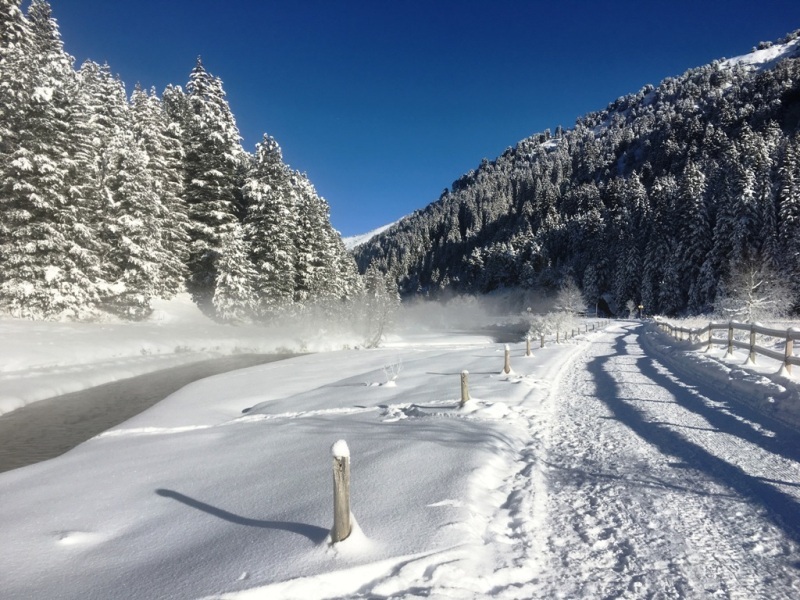 I reach the lake and the cosy Lac de Tueda restaurant winks at me, suggesting a quick coffee before returning to Méribel-Mottaret for some well earned hot soup and delicious Savoie tartiflette. Back at Hotel Le Mottaret Jim, looking spritely despite his excesses last night, is donning his ski gear and spots me as I walk in.. 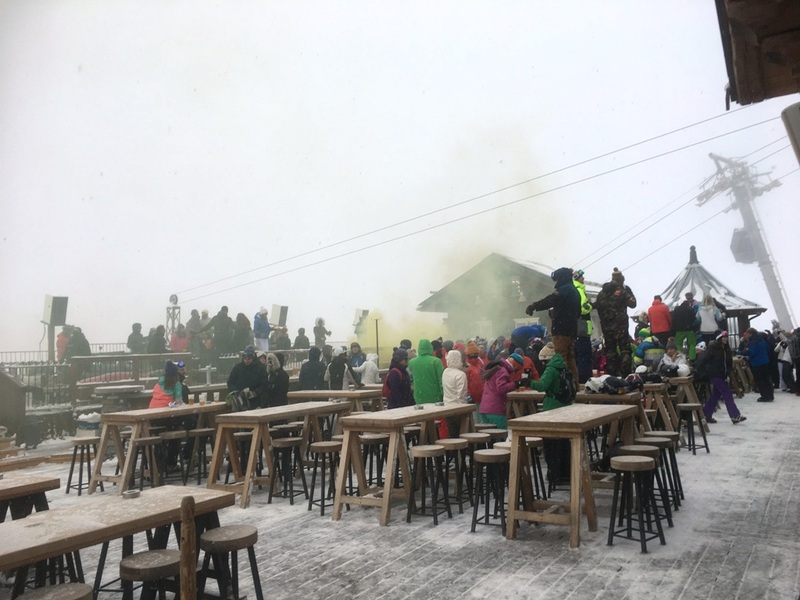 The legend that is La Folie Douce is simply great food mixed with high altitude outdoor après ski right across the French Alps and beyond. The brain child of Luc Reversade it has grown to become a staple part of the winter season party scene. And it works. 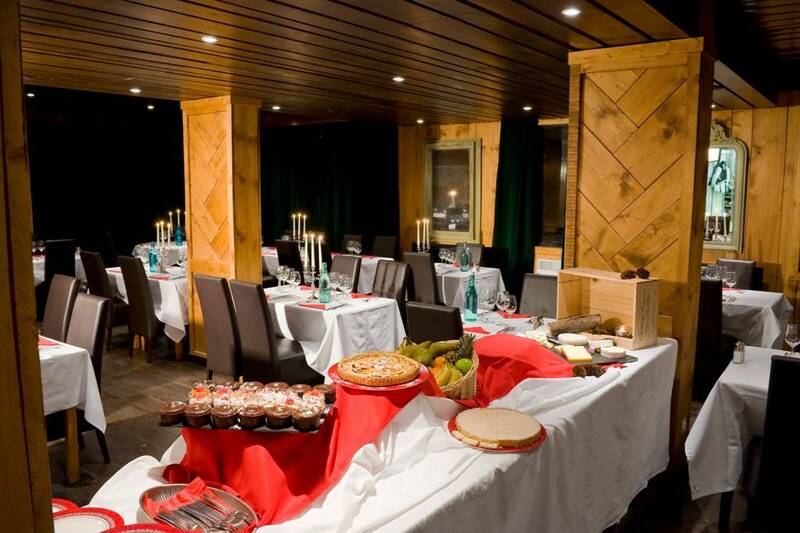 Some quite extraordinary culinary creations, a great live band and copious amounts of alcohol is more than enough to light the party touch paper for outdoor clubbing after a full day on the slopes. Despite a heavy snow shower people are up on tables and going for it. I just don’t want to miss the last gondola back down. Méribel’s glamorous neighbour feels so sophisticated I get the impression even the snow is exclusive. No common or garden white stuff here, this is proper powder. Even the name is more exclusive since a rebranding in 2012. No longer Courchevel 1850. Just Courchevel full stop. The main street of the village is an homage to designer shopping with Louis Vuitton and Hermès, vying for space with Prada, Cartier and Chanel. There are seven Michelin star restaurants here including legendary chef Michel Rochedy’s Le Chabichou. Fortunately for me, he also has Le Chabotte, a more moderate brasserie with a good value prix fixe. Just on the outskirts of town is Aquamotion, Corchevel’s newest aqua park attraction; a mix of eight indoor and outdoor pools, water slides, climbing and spa. It’s a huge building, over 15,000 square metres and its open 7 days a week. Back at Hotel Le Mottaret tonight’s copious dinner buffet has a Savoyard flavour to it. It’s not fine dining, but it is very tasty fare, with an impressive cheese section that would rival its more luxurious neighbours across the valley. 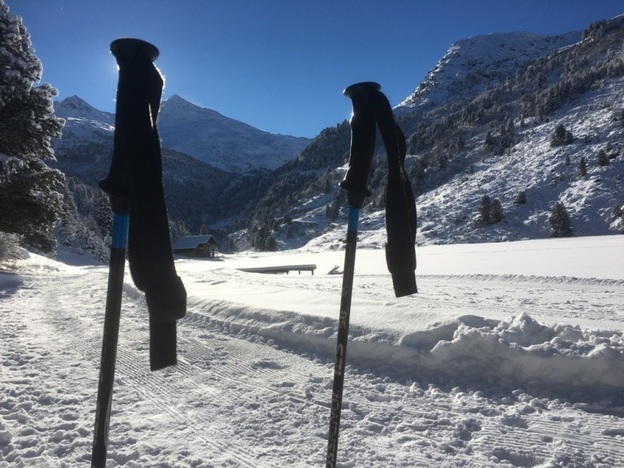 The Three Valleys offers some very impressive skiing of course and caters for all levels, but it also has plenty to offer away from the piste. As for me, I’m off back up the mountain to rescue Jim from La Folie Douce. 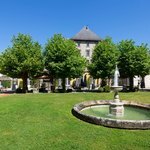 No more than a 30 minute drive from Chambḗry, Aix Les Bains offers not one, but two world-class attractions. Not bad for a former ancient roman outpost. The town’s centrepiece is its thermal baths, water so potent it is still used to cure ailments aplenty. Even Queen Victoria was a regular visitor here, using the waters to help heal her ailing daughter Beatrice. The numerous Belle Époque buildings around town are testament to its popularity as a holiday destination for the well to do. But Aix Les Bains has another surprise in store. 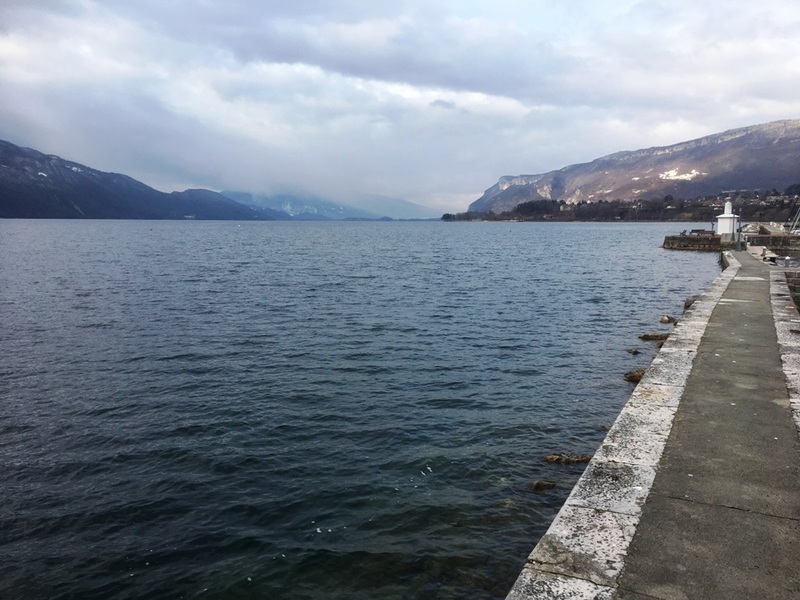 A few minutes from the town lies the glorious Lac du Bourget. It is a breathtaking spot. Surrounded by a necklace of mountains, the water seems to stretch out forever. 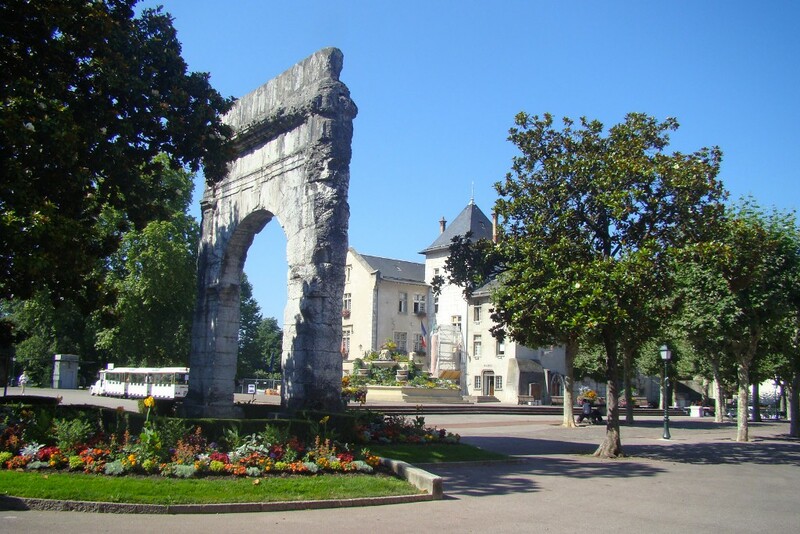 It is the largest natural water lake in France and it’s home to a veritable bevy of Michelin starred restaurants. All this talk of good food makes me hungry and I return for lunch at Restaurant Le 59 in the centre of town, a gem of a place run by culinary wizard Cedric Camparella. Smoked Arctic char, followed by an overnight baked beef stew with parsnip and Jerusalem artichoke and sablé breton shortbread with candied apples for dessert. A seven-night stay in a superior room during winter season from £937 per person per week on a half-board basis and £1,148 per person per week on an all-inclusive basis. 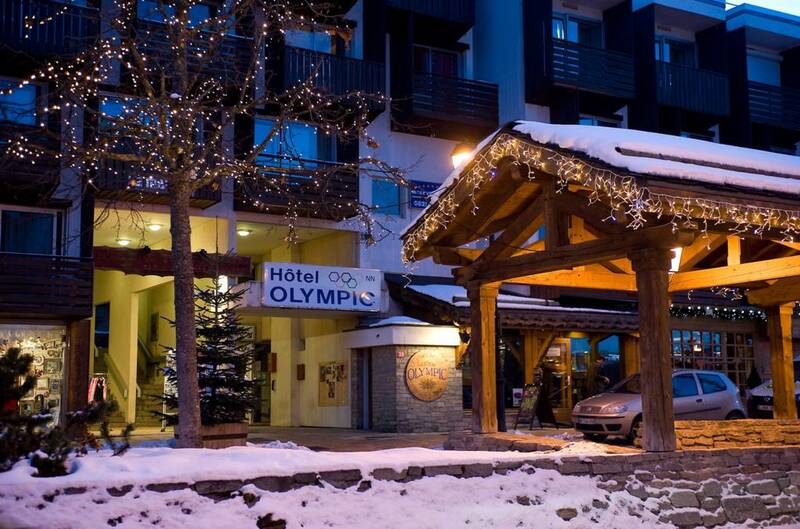 Offer: Kids go free in the Hotel Le Mottaret over Christmas. 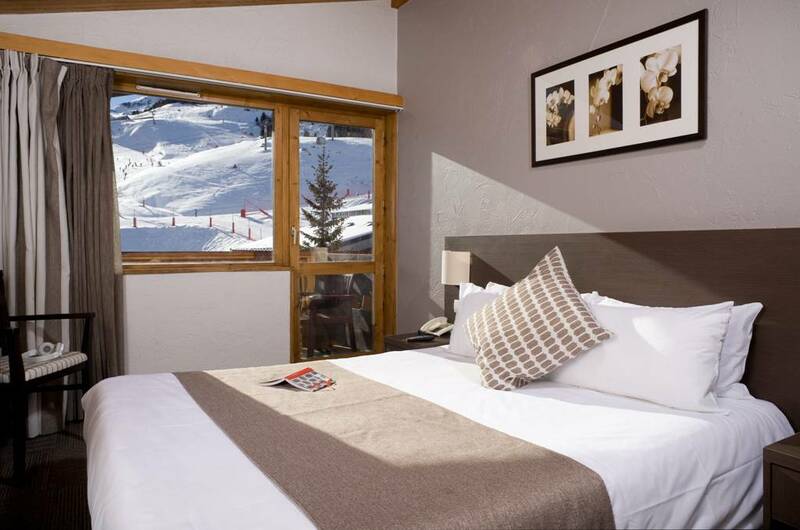 As with their sister hotel, Hotel Ibiza in Les Deux Alpes, all kids under 18 stay for free in the Hotel Le Mottaret at Christmas. 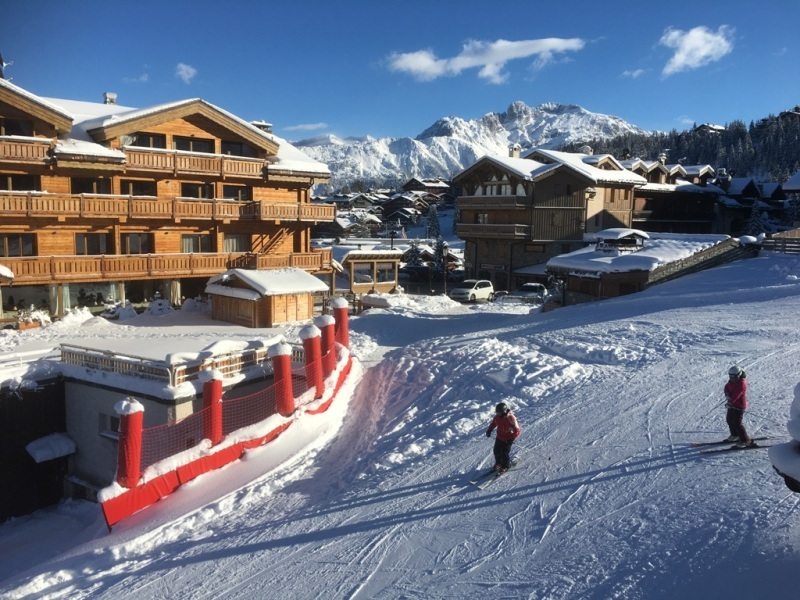 Included in their stay is free ski hire and the same board formula as the parents – B&B, Half Board or All Inclusive (valid for stays in December before 28/12). Courchevel is spelt with an ‘e’ not an ‘a’…. Of course it is! many thanks Adam for pointing out that error. All fixed now!